Dragon Hearts: Love in China is the true story of a middle-aged American university professor who falls in love with her young Chinese colleague, with her Chinese students and their rich culture, and with nearly every man, woman, and child in Beijing. The dragon swallowed her whole. 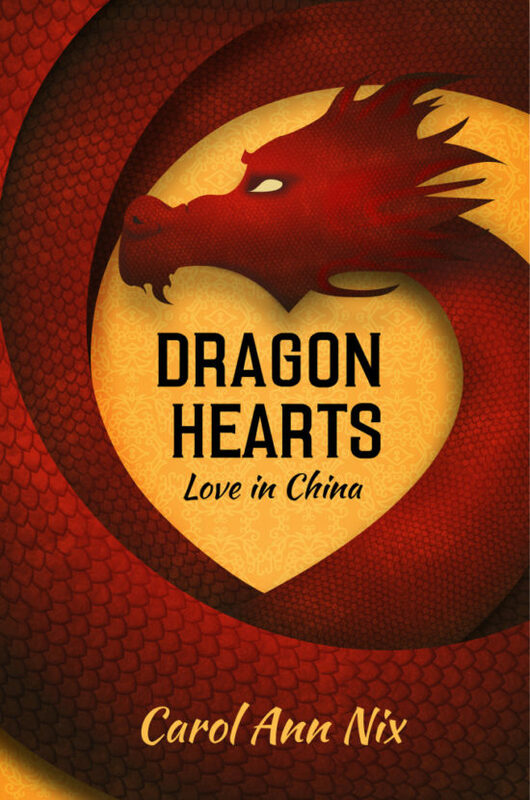 Dragon Hearts: Love in China is about hearts–Chinese hearts touching an American’s heart, and her heart touching theirs. It focuses on many aspects of love and adventures in Beijing and Inner Mongolia. This is a heartwarming story about good people who happen to live in the exotic Orient and who happen to be ruled by Communists. Page by page you will discover that Americans and Chinese are much more alike than different. "This book is fun to read and educational too! It is a great way to learn about China, her culture, and her people. I really enjoyed this book and highly recommend it. I can't wait for the sequel!" "Love this book. You will too. It is a must read. I love journals and personal experiences on location. I read it almost non-stop, and then, read it again slower. If you like drama, this has it. The blizzard, stuck on a train in China, totally grabbed me. I know it is a true story, saw it in the paper in the United States. I hope this is the first book in a series of books on Carol Ann's travels in China. I would love to pre-order the next one. Count me in Carol Ann. Great book. Congrats!" Carol Ann Nix is a lawyer and former university professor in the United States and China. She taught undergraduate and graduate Chinese students in Beijing over a four-year period for Valparaiso University, Fanzhidu International Educational Information Consulting Co., Ltd., Graduate School of Chinese Academy of Agricultural Sciences (CAAS), and at Peking University. She was a Visiting Expert who taught at the United Nation’s 91st International Training Course held in Tokyo, Japan sponsored by the United Nations Asia and Far East Institute (UNAFEI). 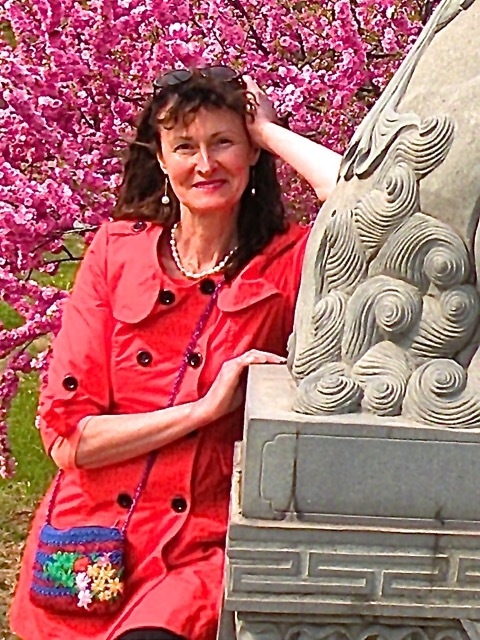 Carol’s previously published works appear in a UNAFEI publication, a professional legal journal and at Amazon.com.